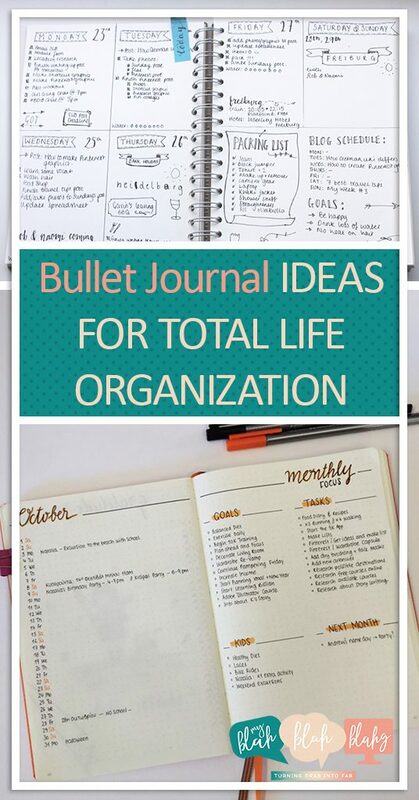 Bullet journals seem to be popping up all over the place (and my favorites are from Erin Condren) They leave just enough open space for creative minds to organize their own space to however best suits their needs. 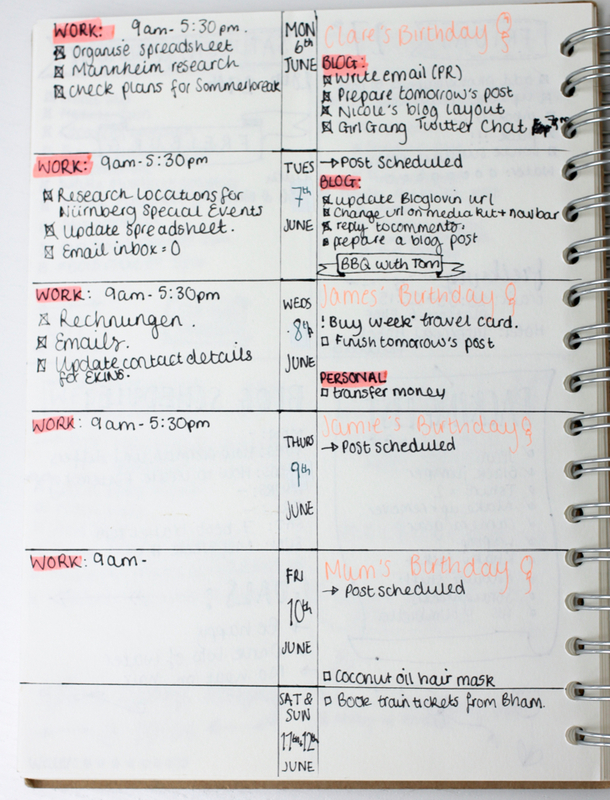 But, if you go without a little organizing on paper, your day might feel just as chaotic. 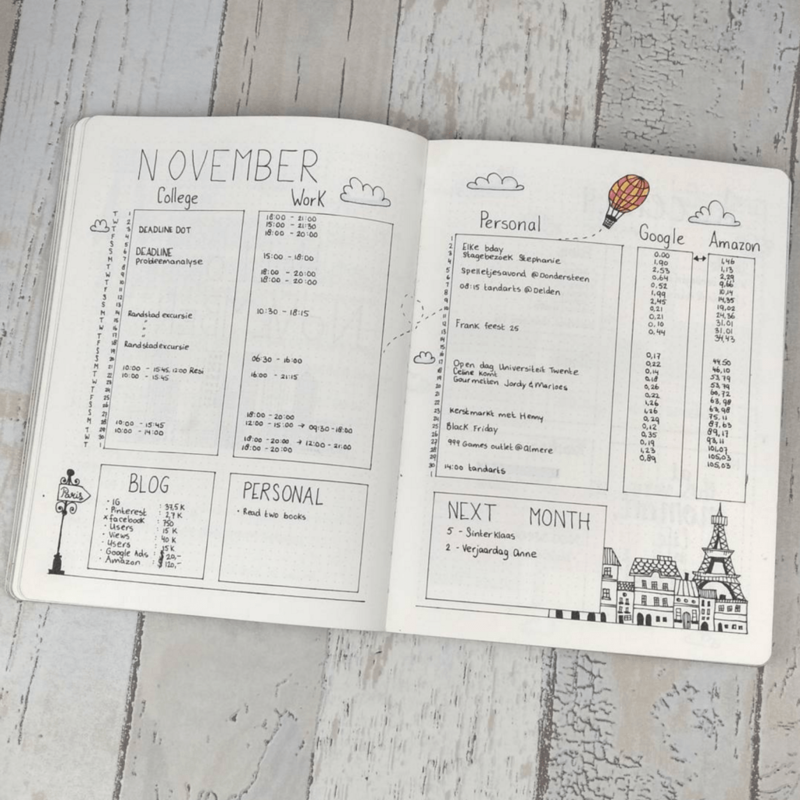 To keep your creative mind in check, and your to-do list properly aligned, consider these fun and creative ways to organize your personal journal this year. Sorting your notes by day is a cleaver way to know what needs to happen, and when. If you’re a go-getter with to-do lists, then don’t forget your check boxes! Don’t be afraid to add some color to your day! 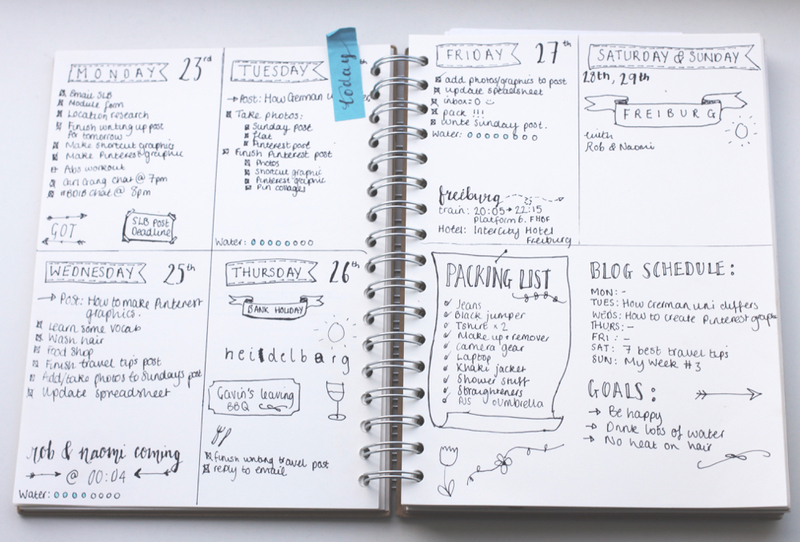 Not only could your bullet journal benefit from a splash of pink, so could your cheeks. Add a general overview of your week-at-a-glance to see where your spending the majority of your time. Then break each day down for a better idea of how you can make the most out of those precious hours. The best tip of all when it comes to bullet journaling: buy yourself a small ruler and a great pen. 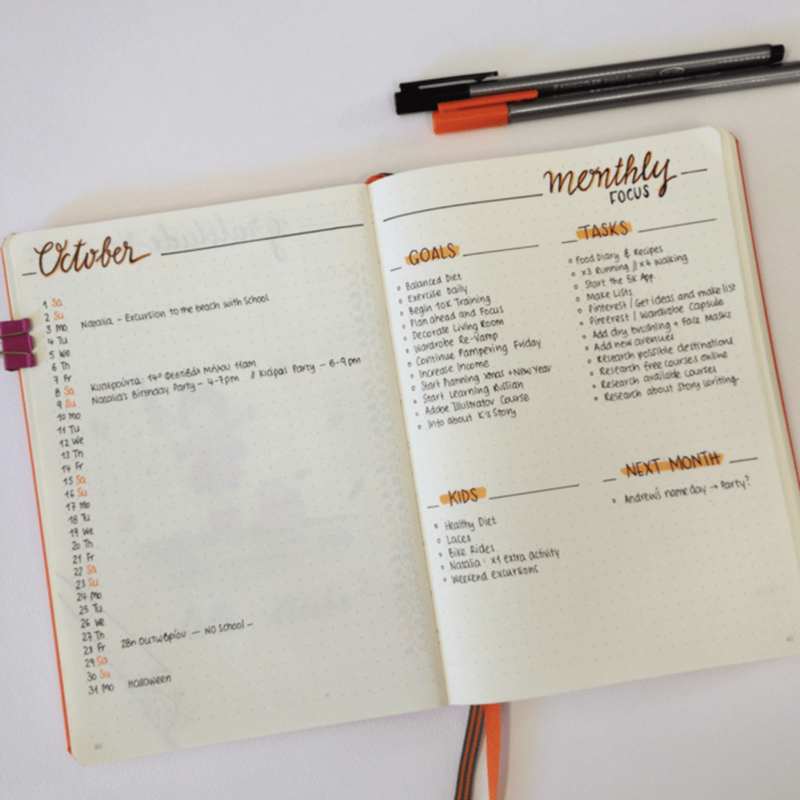 Plan your life a month at a time. It may take a bit of the stress out of scheduling. Lists, lists, and more lists. Soon you’ll have become so good at this, you’ll be making tables! 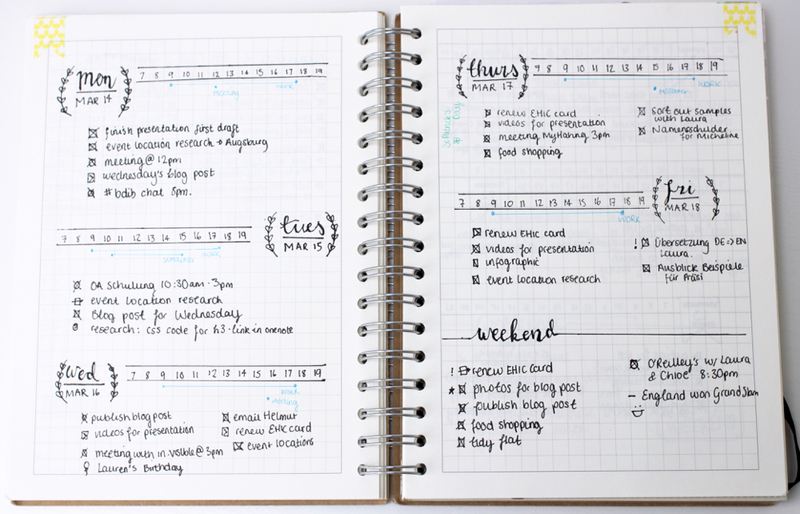 Who says planning can’t be pretty? 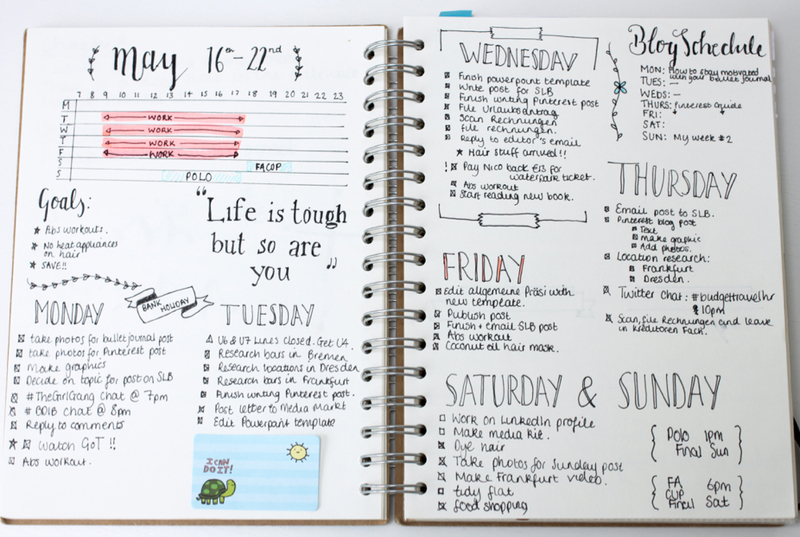 Take the time to create your journal and the goals will be easier to accomplish. Buy a cheap book when you’re just starting out. It’s going to get messy, you’ll goof your lines and your placement, and many mistakes will be made. But just remember that you’re learning how to best organize your life. The next book will be better than the first! 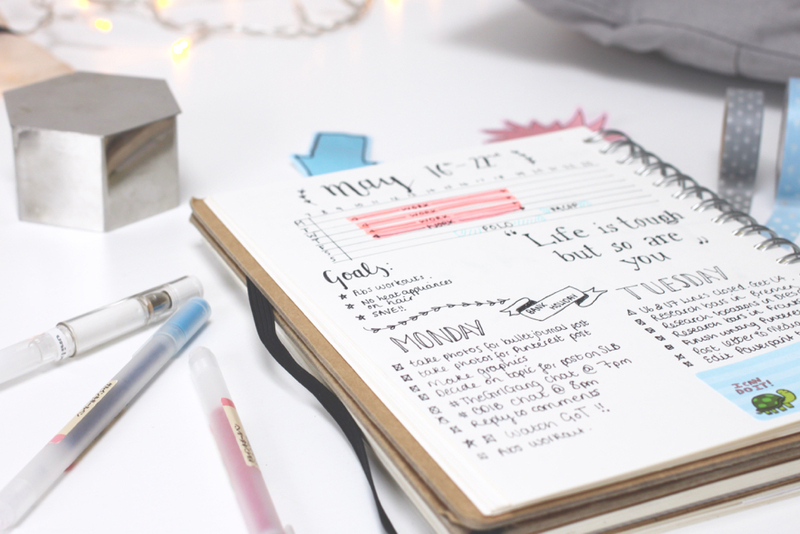 Create a few templates in the back of your journal to turn to when you’re in need of inspiration! 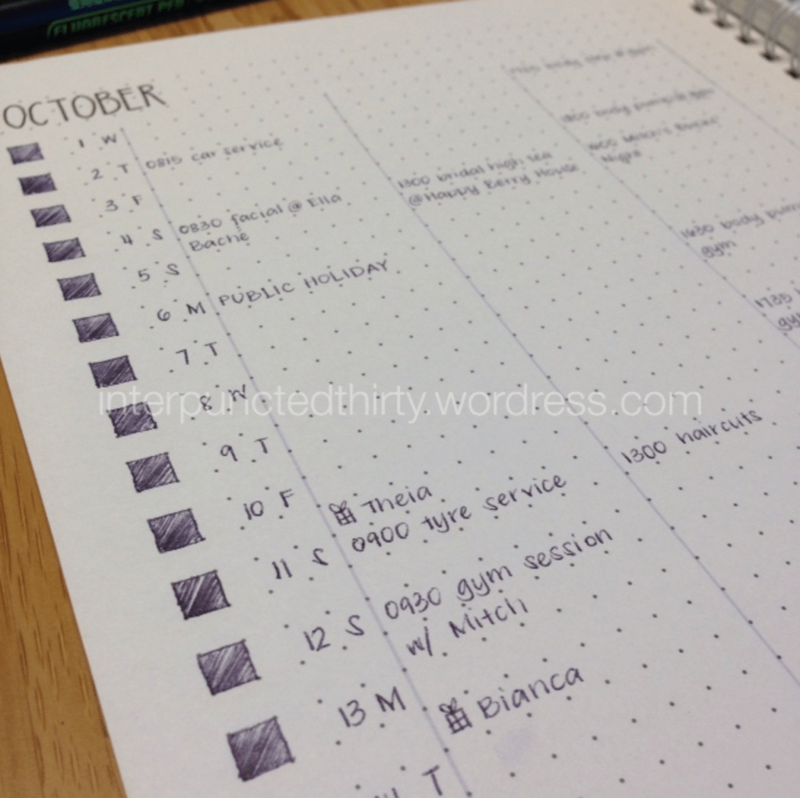 Start your planning in pencil. That way you can erase mistakes and make room for more efficient note keeping. 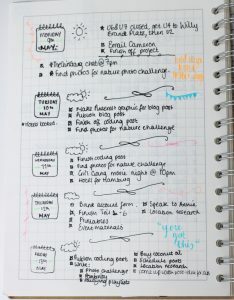 Use tabs to track your progress, to keep track of important notes and dates, or just to mark your place in the journal.